Album cover by Ike Moriz ©℗2018 Mosquito Records London (PTY) Ltd.
Distribution: Select Music Distribution in SA. 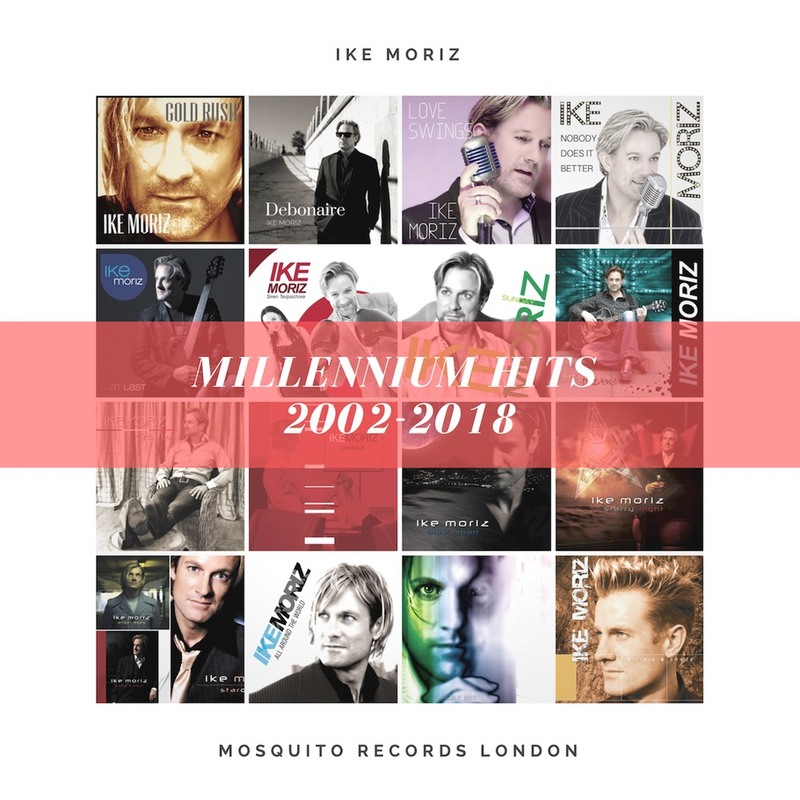 Publishing: Ike Moriz (Mosquito Records London). Sub – Publishing & administration: Sheer Publishing in SA. Mixed and mastered by Paris Zannos at Paris Studios, Cape Town, SA. © 2019 Mosquito Records London (PTY) Ltd.